Data recovery is the process of retrieving data from corrupted or mechanical malfunctions of hard drives. 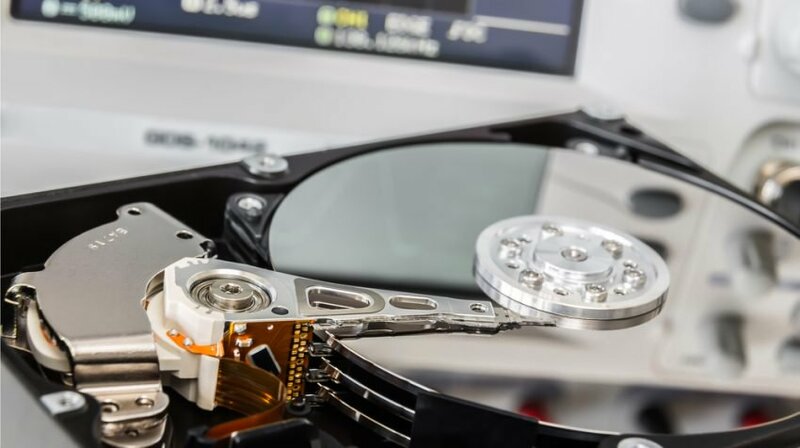 Data Recovery Services involves technical experts who understand how to extract the data from various hard drives such as external, desktop, SSD and even RAID Recovery hard drives. If you can’t access your data, don’t worry, our experts can help! We provide Raid Recovery services for your company or Government entity. Recover important files from your Laptop computer like images and documents. If your desktop computer won’t allow you to access to your data, we can help! Hiring a data recovery company like ours is simple. Just fill out our custom quote request and a service professional will contact you in a few hours of your request. Our company has been around for several years and is a respected leader in data recovery. A quality data recovery company will offer expedited turn-around times. Our emergency service option will get your data restored in as little as 1-2 Business days. Your data recovery company should have a dedicated clean room to open and repair your hard drive. We have a clean room and several technicians on staff ready to restore your data in a time frame that suites your needs and budget. You might never have thought about the need to rescue your data, but if that time has come, you are at the right place. Our data rescue services are the best in the country. If your data is of value to you, it is to us as well. We use industry leading standards in ensuring the fidelity of your data and its restoration. We can restore data once thought lost and forever gone. If you have a corrupted hard drive, frozen motors or need to diagnose your hard drive problems, give us a call directly at 1(513)338-9756. We can rescue your data in as little as 1-2 business days with our emergency turn-around times. Restoring your data doesn’t have to be expensive. There are several factors that affect data recovery prices. We will explore these factors below in greater detail. The type of device will affect the base price of our services. Data recovery prices for laptops is different than external hard drives. Prices for Raid Recovery are higher than desktop and external hard drive recoveries. The length of time you need your data recovered is a major factor as well. We have options that allow you to retrieve your data in as little as 1-2 Business days. Our most popular expedited option will get it to you in just 2-4 business days while our economy option will get it done in 2-4 weeks. The amount of memory your hard drive has is a big factor in calculating costs. The more memory, the higher the cost. Use the form below for a free no-obligation data recovery quote! Data recovery is the process of retrieving data from corrupted or mechanical malfunctions of hard drives.